64% of workers are using 2 devices to communicate? 92% agree it’s important to connect all communication devices? 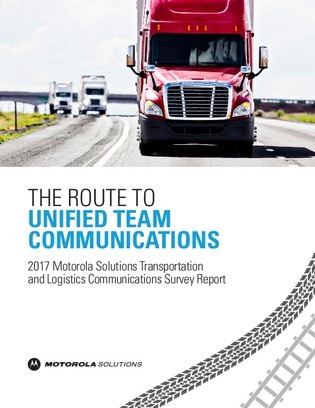 The Motorola Transportation and Logistics Communications survey provides timely insights into the trends and challenges impacting unified team communications.